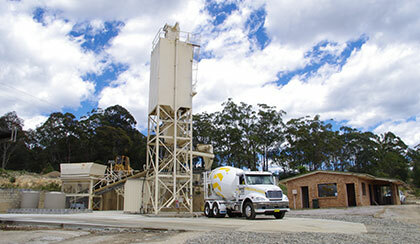 Coastal's concrete batch plant is situated at the gravel quarry on the Princes Highway at Mogo. Mogo is ideally suited to servicing the Eurobodalla Shire, being almost centrally located between Batemans Bay and Moruya and with good access to all coastal villages. Coastal's processing plant is situated at the sand quarry near Broulee. Sand and gravels are washed and screened to specification. 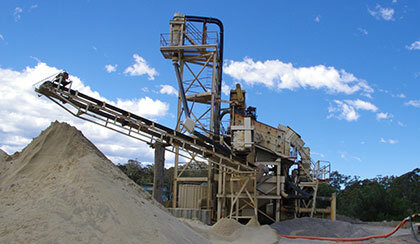 From our sand quarry fine concrete sand is delivered to numerous concrete plants between Nowra and the Victorian border and inland to Jindabyne. Coastal also delivers fill sands and white brickies' sand to local contractors and retail outlets.